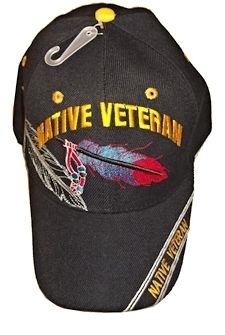 Native Veteran feather embroidered baseball hat. Adjustable, one size fits all. 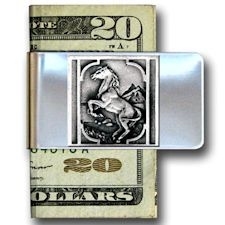 This product was added to our catalog on 08/30/2018.